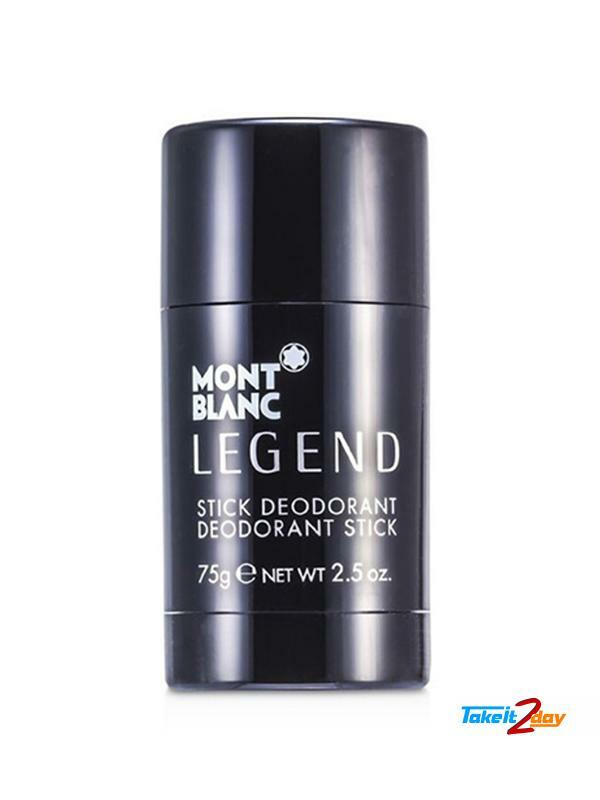 Mont Blanc Legend deodorant stick... if writing is the visible expression of the soul, fragrance is surely its unspoken, subliminal language, Fragrance tell stories, shape emotions and evoke poetry, writing is unseen ink what fountain pen marks on paper in black and white.The signature scent fresh and sensual for men and women. 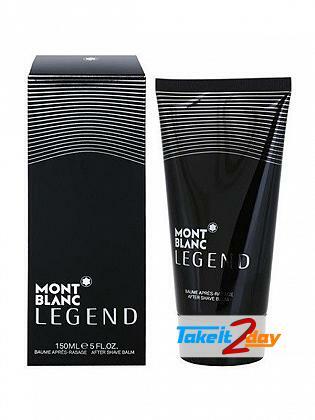 Fragrance : Bergamot, Lavender, Pineapple Leaf, Exotic Verbena, Oak Moss, Geranium, Coumarin, Apple, Rose, Pomarosa Molecule, Sandalwood, Tonka And Evernyl. 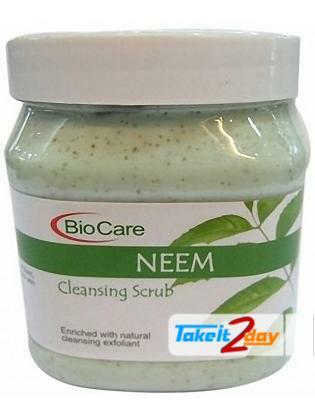 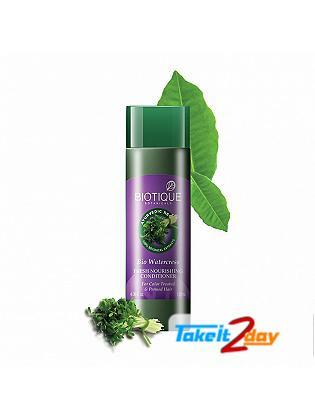 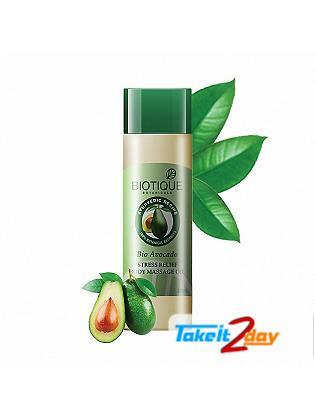 Biotique Bio Watercress FRESH NOURISHING CONDITIONER is blended with pure water..